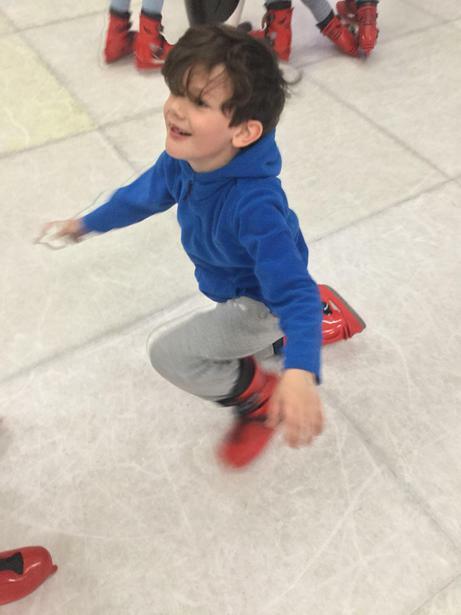 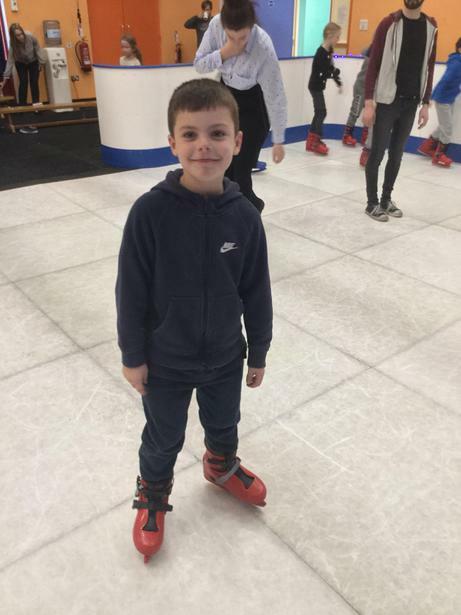 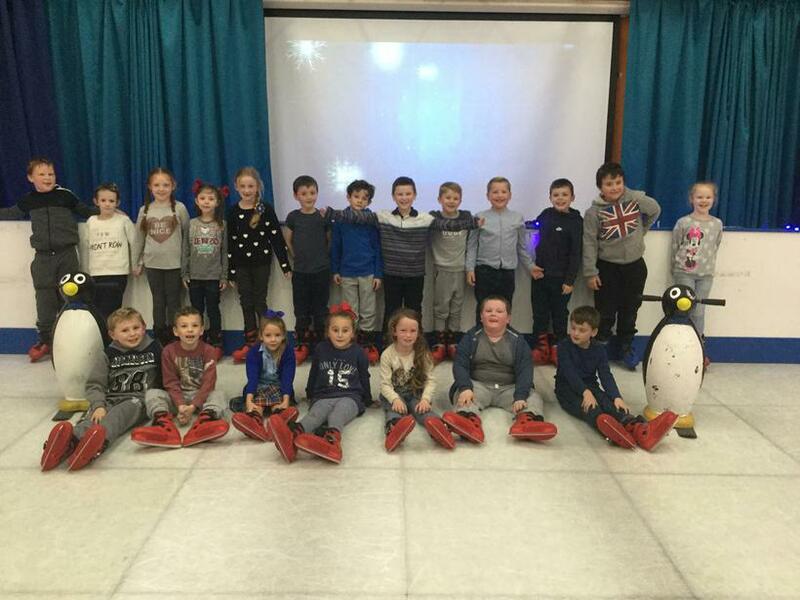 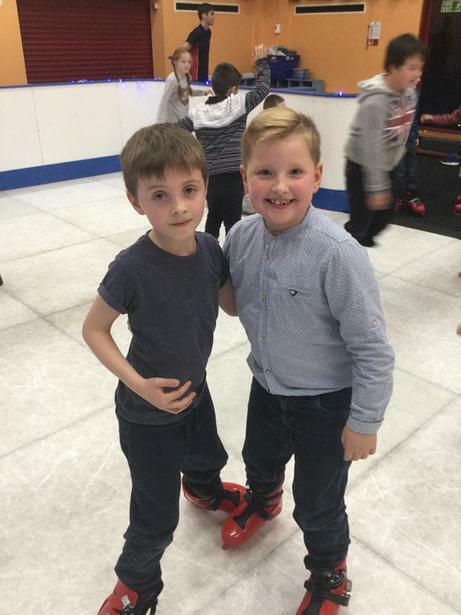 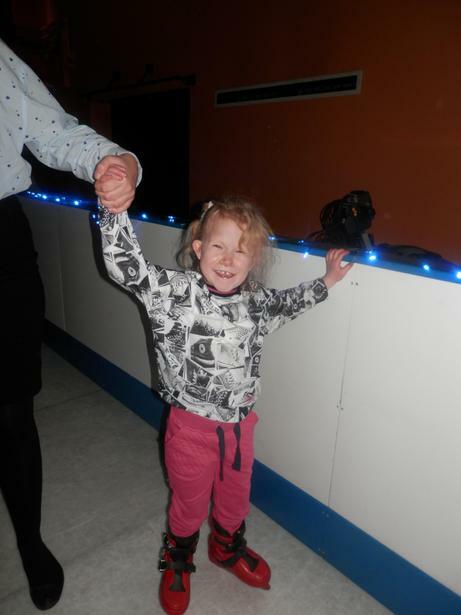 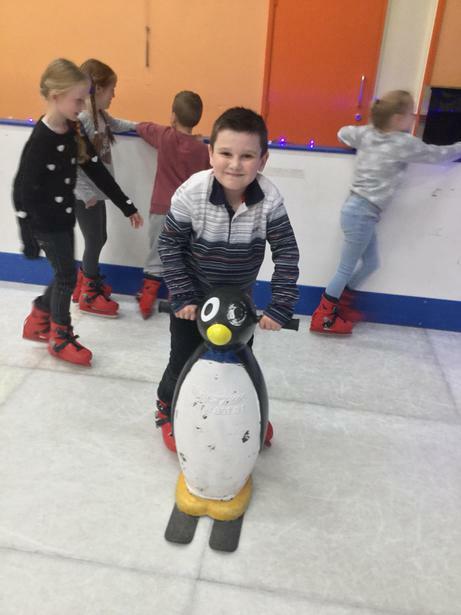 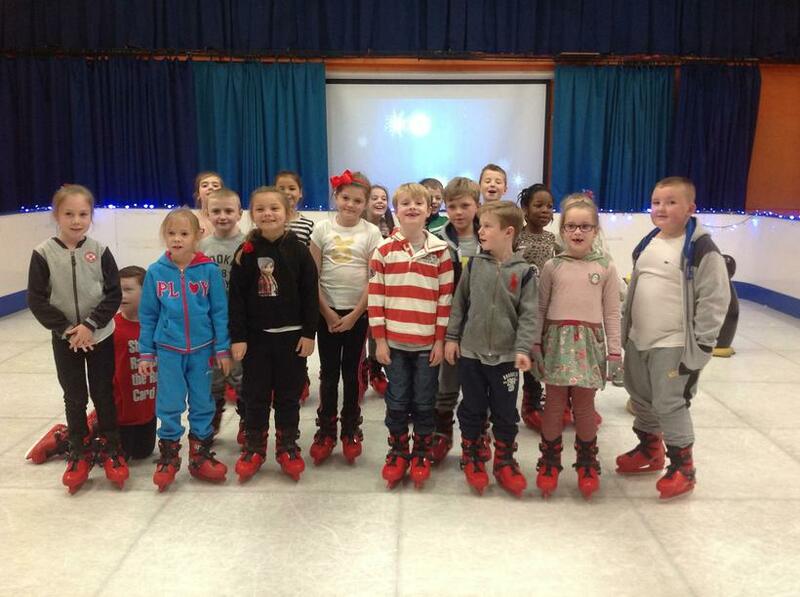 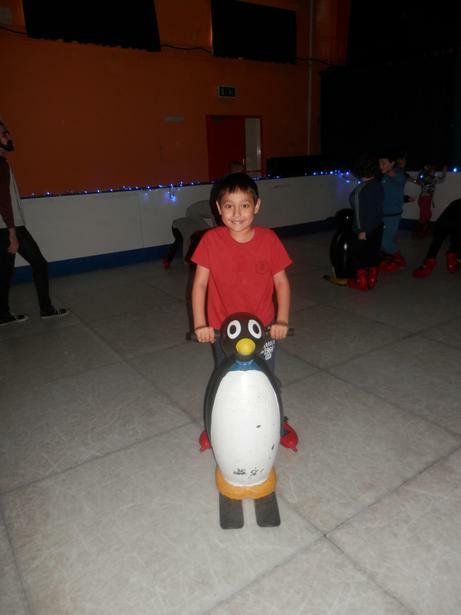 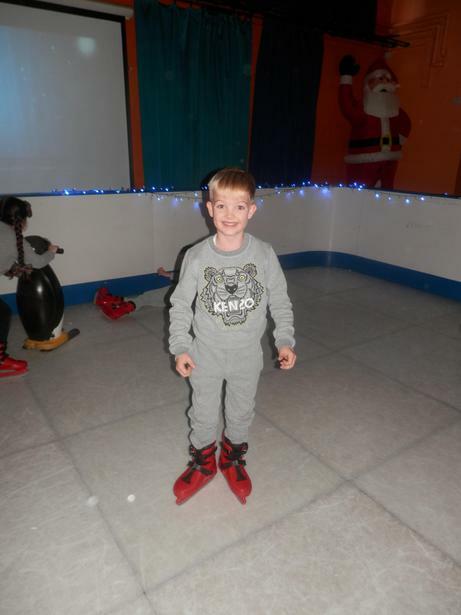 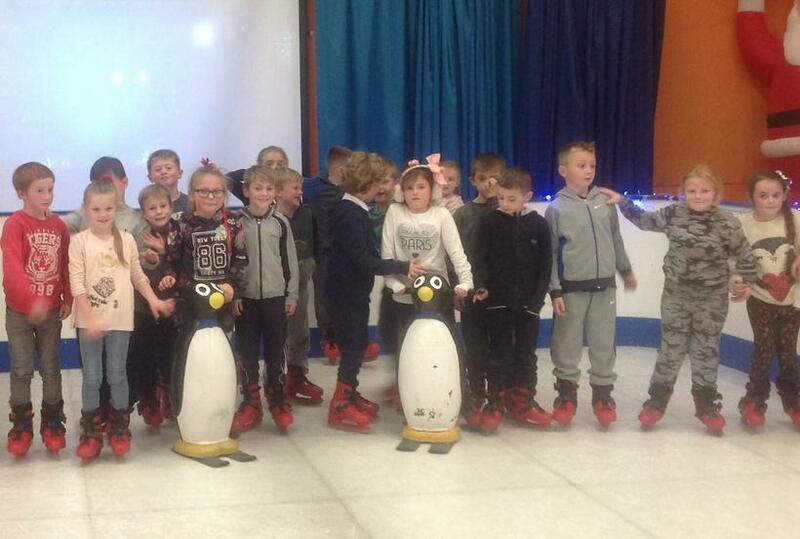 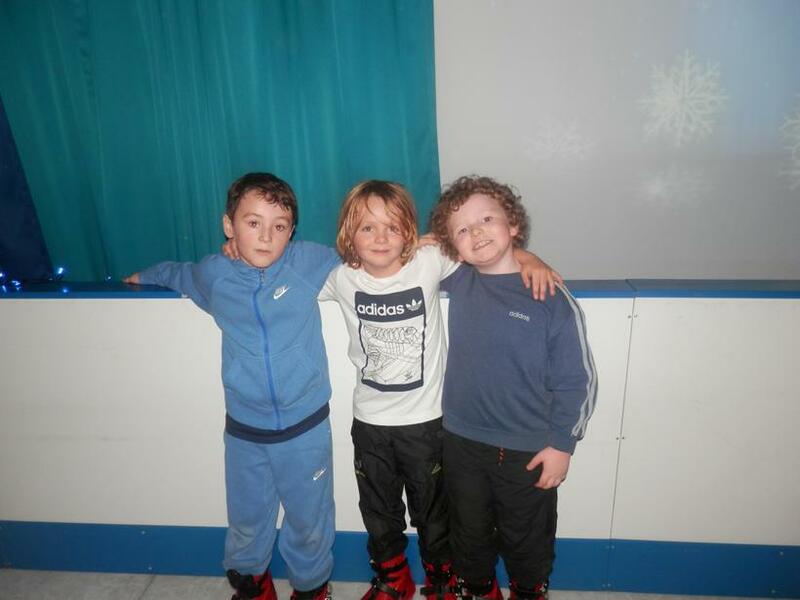 We had a fantastic opportunity this week when our school hall was transformed into our very own ice-rink! 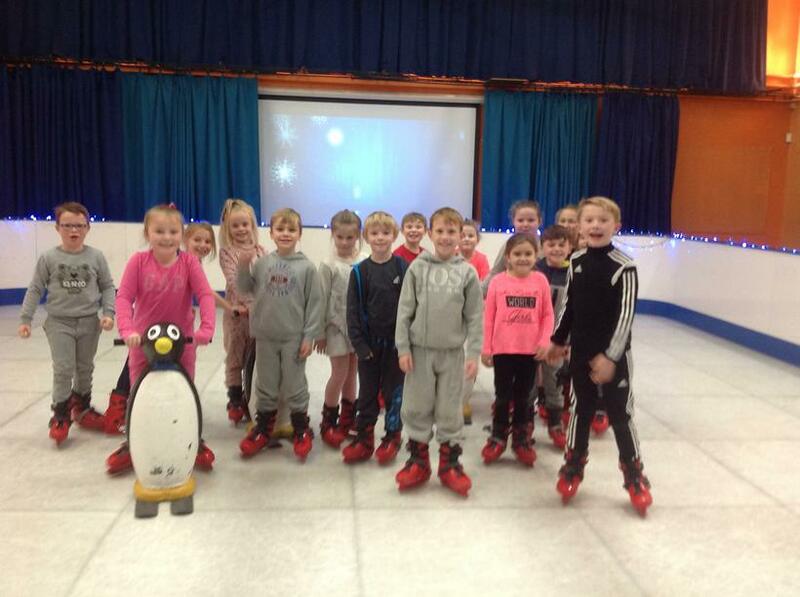 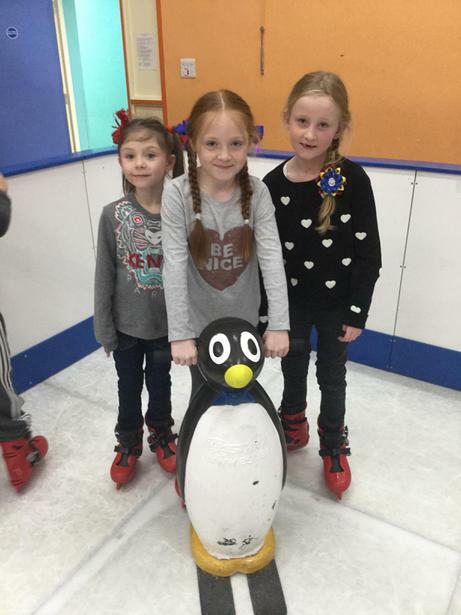 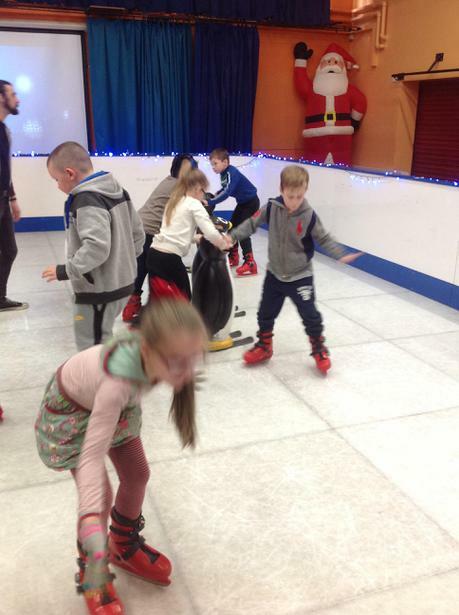 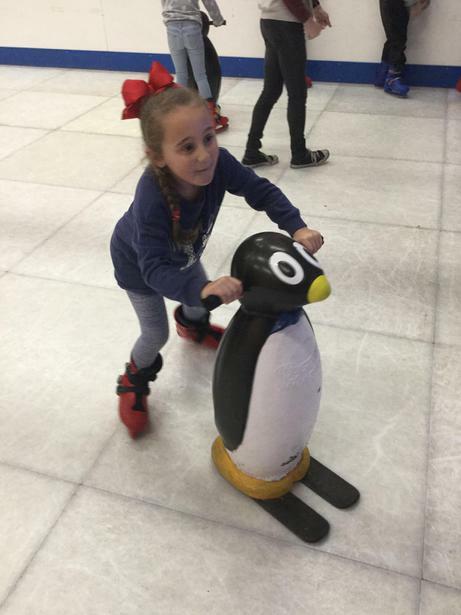 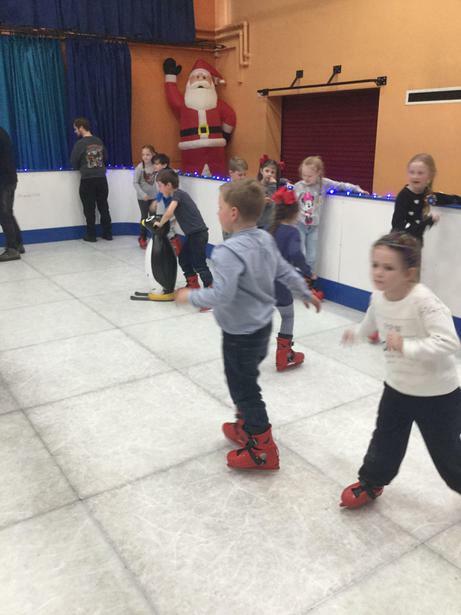 The ice took some time to get used to but eventually everyone was steady on their feet, (well almost everyone! 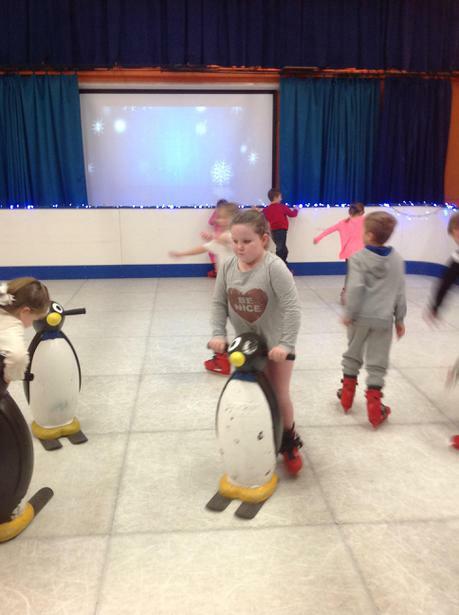 ), and the fun and games began. The children learned new skills and enjoyed working together as a team, creating memories that will remain with them for the rest of their lives! 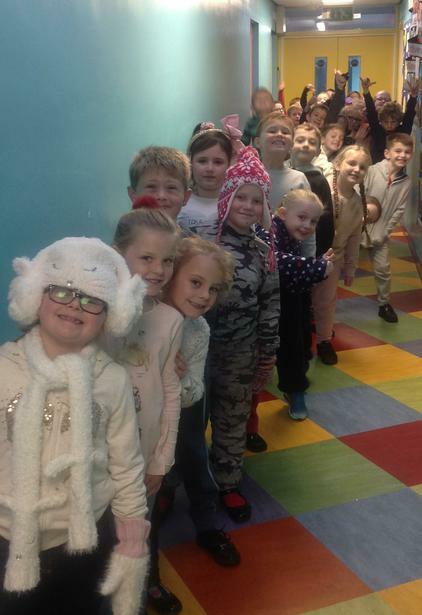 What a fantastic start to our Christmas celebrations!